Storage98110 is committed to meeting all of your self storage needs. We strive to provide our customers with a secure, convenient, hassle-free self-storage experience. Our friendly local to Bainbridge self storage professionals will find just the right solution for you at a competitive price. Storage in 98110, its what we do! We look forward to serving you. 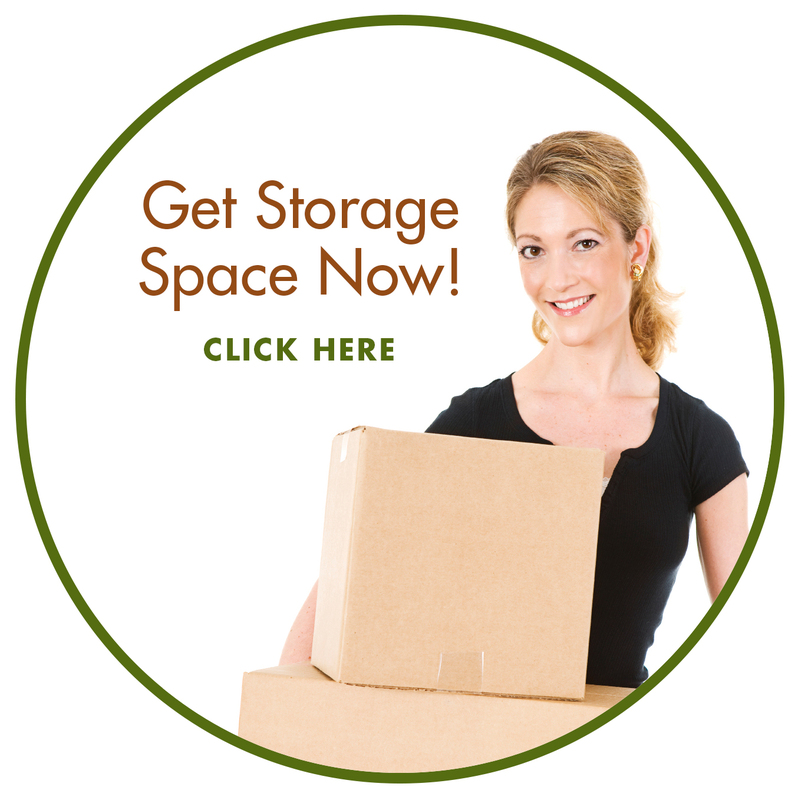 © 2017 Storage98110 | Climate Controlled, Secure Self-Storage Serving Bainbridge Island, WA.